Dental makeovers are one of the best ways to rejuvenate your appearance and revitalize your spirit. 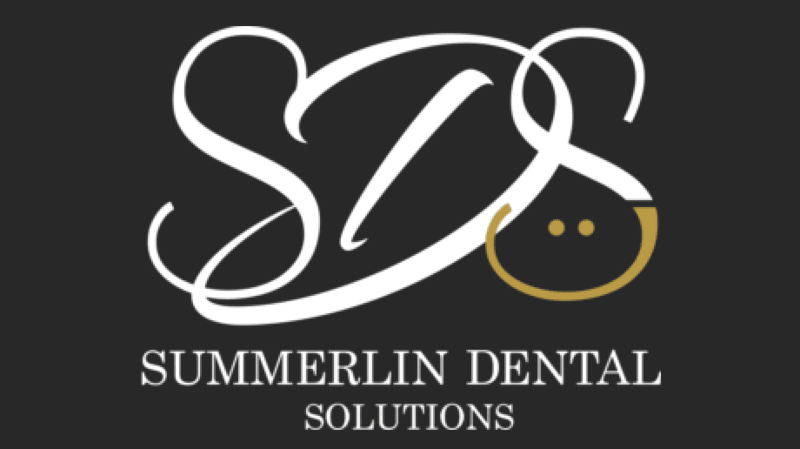 At Summerlin Dental Solutions in Las Vegas, Marianne Cohan, DDS, offers anti-aging dentistry services to turn back the clock and give her patients a new and youthful look that radiates from their mouth out into their entire face and presence. To get started with your anti-aging dental services, schedule an appointment today by calling the office or using the convenient online booking tool. Anti-aging dentistry is the treatment of your smile, bite, and jaw for the purpose of making your entire face appear younger. After decades of constant biting, chewing, and grinding, your teeth, and their surrounding tissues, begin to break down and appear aged. Some of the more noticeable features of an aged mouth are shorter teeth and sunken-in cheeks and jaw muscles, but any extensive wear or misalignment of your bite can throw off the shape of your mouth and make it look incongruous with the rest of your face. By applying dental treatments to fix your mouth, jaw, and bite, your face lengthens, looks better, and functions more efficiently. A bite that’s harmonious with your temporomandibular joint (the jaw joint) is also more comfortable, alleviating any stress you might have in your jaws, neck, and face, which also leads to a more youthful appearance. The end results of anti-aging dentistry also look incredibly natural, leaving you with a rejuvenated appearance that won’t appear constructed. 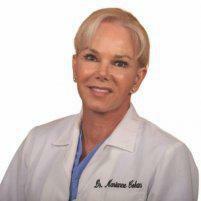 What procedures are done in anti-aging dentistry? She also removes any tooth decay that might be present in your mouth. After everything is out, Dr. Cohan then grinds down all of your remaining tooth structures and replaces them with crowns, giving you an entirely new set of permanent teeth. If you’re missing teeth in certain places, Dr. Cohan can place an implant to support a crown. All of your new dental work will be carefully planned out and custom-designed beforehand in order to support a healthier and more properly aligned bite. Because everyone’s anatomy and jaw movements are different, Dr. Cohan designs your new bite to fit your particular needs, thereby optimizing your health, comfort, and youthful appearance. Is anti-aging dentistry right for me? Anti-aging dentistry and full mouth reconstructions are an excellent choice for any patient that wants to rejuvenate their appearance while still retaining a natural look. But full mouth reconstructions are also beneficial to patients who have had a number of dental procedures done over the course of their lives and are currently living with noticeably mismatched dentistry. A full mouth reconstruction can unite not only the appearance of, but also the function of all your past dental work. Likewise, anti-aging dentistry can help if you suffer from severe bruxism (teeth grinding), and have worn down certain areas of your smile and bite faster than other areas. To regain your youthful appearance with anti-aging dentistry, make an appointment with Sunrise Dental Solutions today by calling the office or booking online.